The Tripura Legislative Assembly passed a resolution on the 19th March, 1982 and again on the 11th February, 1983, urging the Government of India to apply the provisions of the Sixth Schedule to the Constitution to the tribal areas of the State of Triupura. 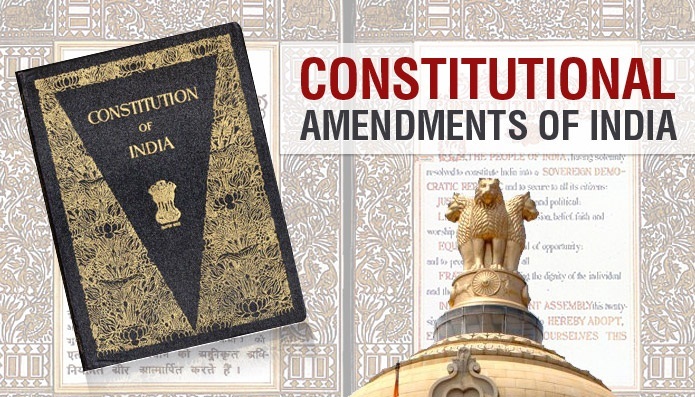 The State Government of Tripura, therefore, recommended amendment of the Constitution for the purpose. Though under the Triupura Tribal Areas Autonomous District Council Act, 1979, an autonomous District Council has been functioning in the State, it was considered necessary to give it Constitutional sanctity with a view to meet the aspirations of the tribal population. The Council is expected to ensure rapid development of tribal areas and self-governance by the tribals. 1. Short title and commencement.-(1) This Act may be called the Constitution (Forty-ninth Amendment) Act, 1984. (2) It shall come into force on such date_669 as the Central Government may, by notification in the Official Gazette, appoint. 2. Amendment of article 244.-In article 244 of the Constitution, in clauses (1) and (2), for the words "and Meghalaya", the words ",Meghalaya and Tripura" shall be substituted. 3. 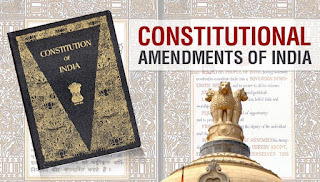 Amendment of the Fifth Schedule.-In the Fifth Schedule to the Constitution, in paragraph 1, for the words "and Meghalaya", the words ",Meghalaya and Tripura" shall be substituted. "PART IIA Tripura Tribal Areas District."